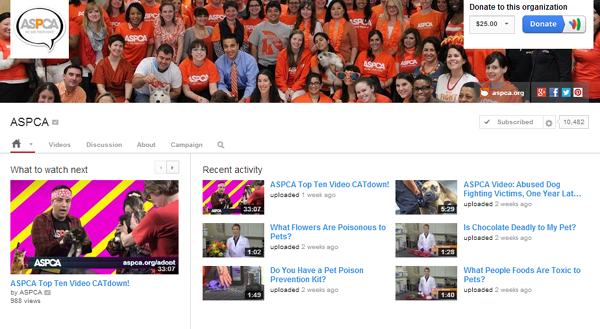 Launched in 2007, YouTube’s Nonprofit Program has gone through multiple changes over the last six years. 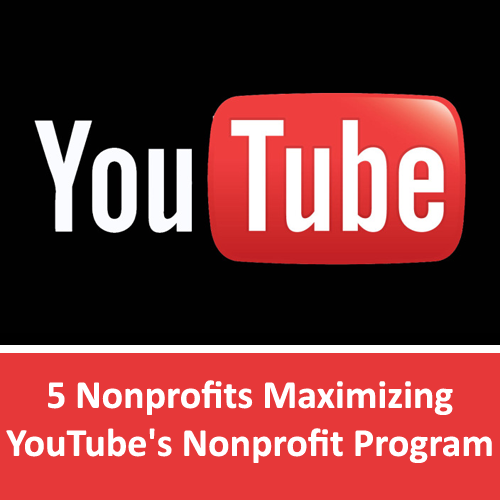 Initially the program was only offered to qualified U.S. nonprofits and the benefits were limited to premium branding functionality and the ability to add a Google Checkout donate button to nonprofit YouTube channels. 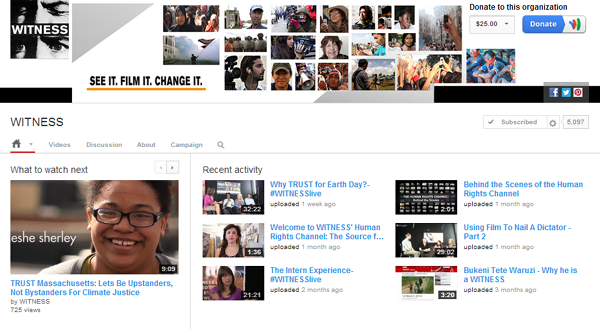 All recorded webinars offered by Nonprofit Tech 2.0 are now only $25 each through August 31 on Vimeo – and then on September 1 the Vimeo channel will be deleted and Nonprofit Tech 2.0 will no longer offer recorded versions of their live webinars. 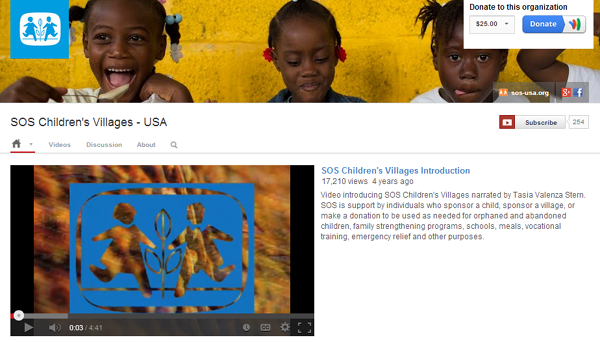 Ideal for training communications and fundraising staff and volunteers and interns, please note that webinars purchased on Vimeo have a viewing period of one week. 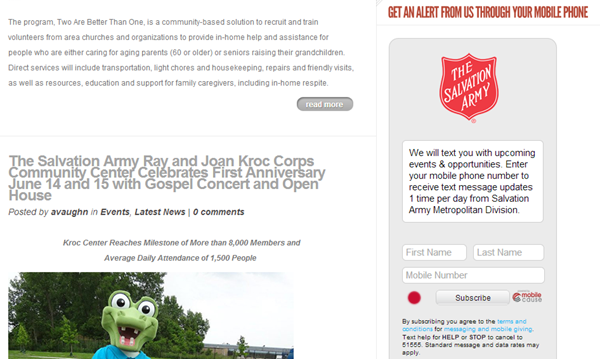 A well-promoted mobile alert campaign is hard to find in the nonprofit sector. 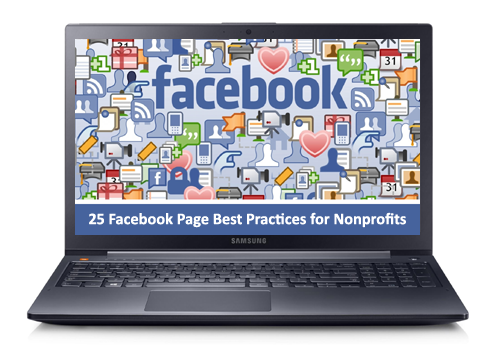 If a nonprofit is going to invest in mobile alerts, then mobile opt-ins and short code and keyword pitches should be integrated into multiple communication channels such as print, web, email, and social and mobile media. Yet strangely, it rarely happens. 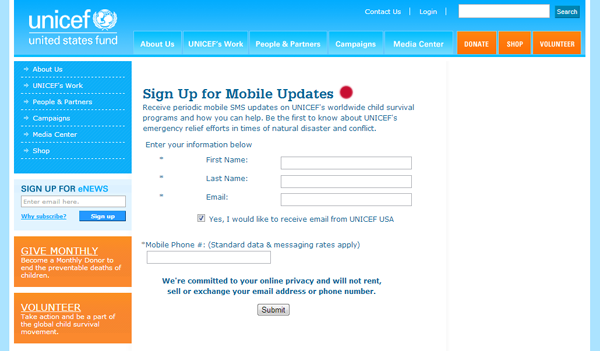 Mobile alerts and text-to-give campaigns seem to be managed, implemented, and promoted completely in isolation from an organization’s primary communications and fundraising strategies. The disconnect is profound and has been for years. 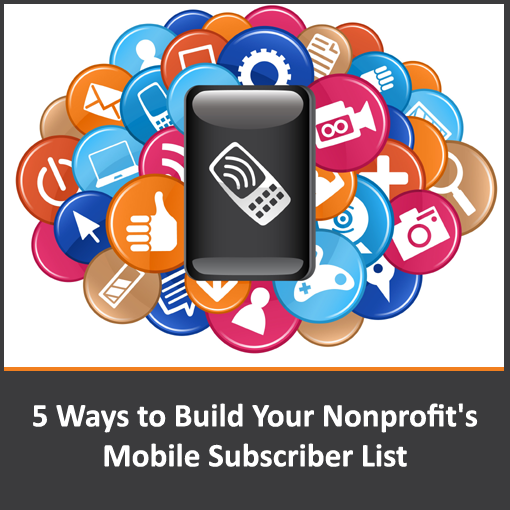 The good news is that some nonprofits are getting more creative and strategic about building their mobile lists and leading the way in discovering new best practices for building mobile subscriber lists. 1. 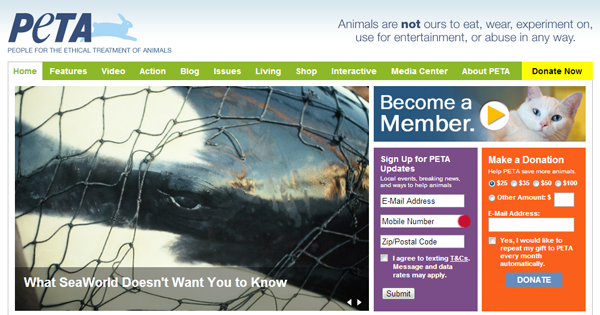 Add a mobile opt-in to your e-newsletter. 2. Add a mobile opt-in to your website and blog. 3. Add a mobile opt-in to your e-newsletter opt-in. 4. 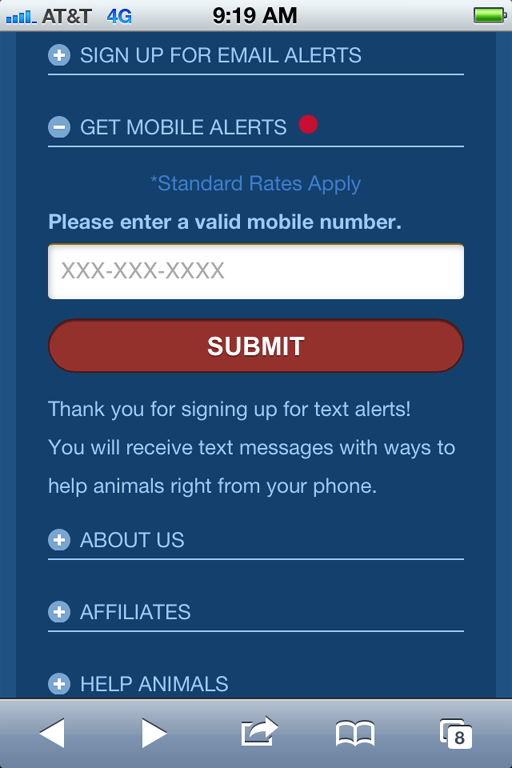 Add a mobile opt-in to your mobile website. 5. Promote your short code and keyword pitch on social media. 1. You can edit link titles. 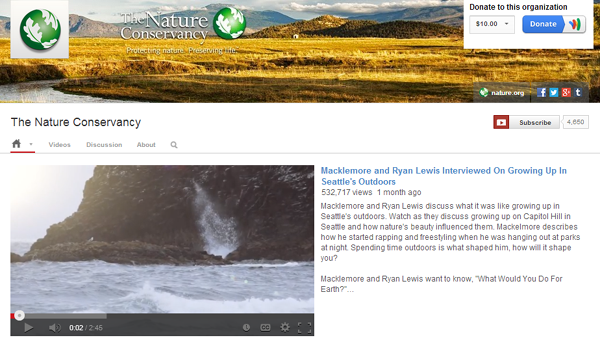 Hover and click link titles to edit. 2. You can edit link descriptions. Hover and click link descriptions to edit. 3. 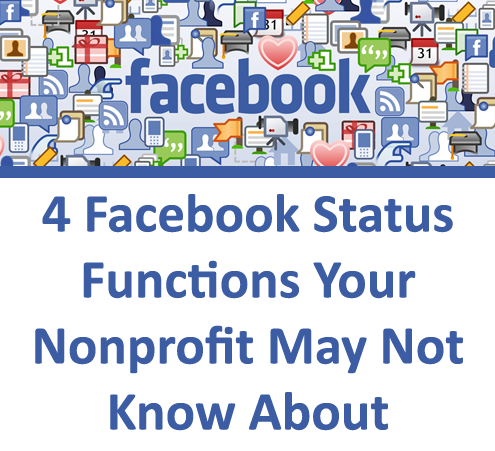 You can schedule status updates in advance. Select the “Schedule” icon in the lower left. 4. You can can use hashtags. 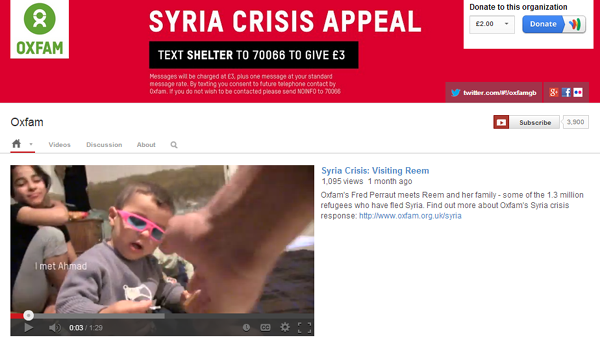 Once posted, click on the hashtag to view its activity on Facebook.